Check out the players, feats and records that are setting the footie world on fire! All the ultimate names of the ultimate game! 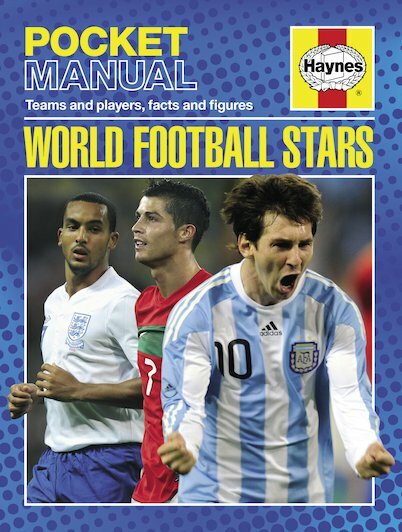 In fact tables and cool action photos, you can get the complete run-down of who’s who on today’s international footballing stage. The most expensive players in the world – Ronaldo and Kaka. The hottest names on the pitch, like Messi, Villa, Xavi and Fabregas. 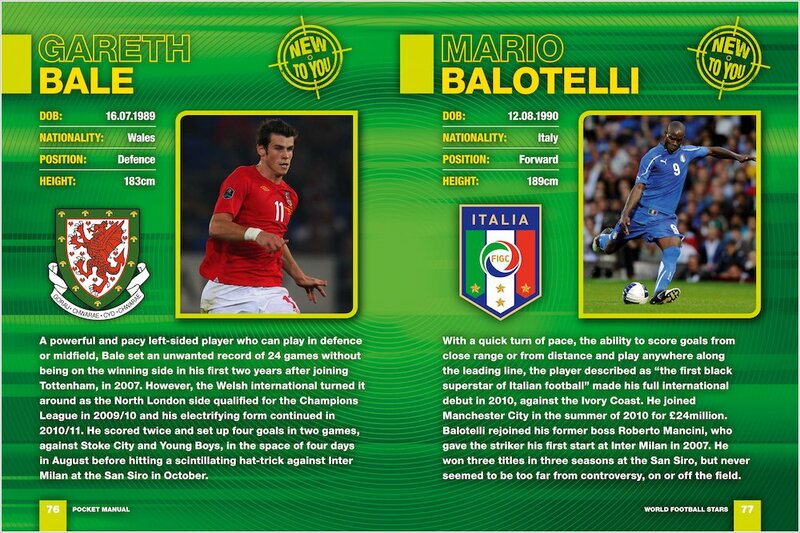 Meet golden oldies and footballing legends, and take a look at some ‘new to you’ rising stars. 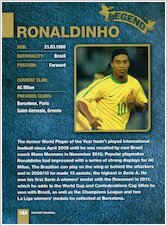 Compare the highest transfer fee, the most club goals and the most international appearances. 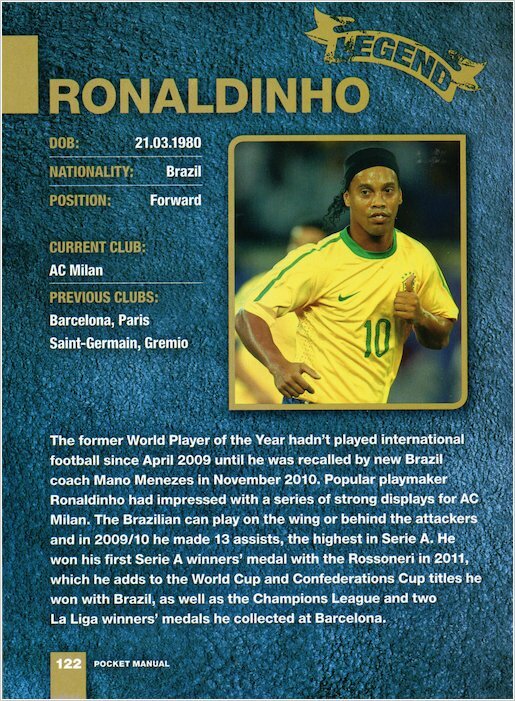 Get all the vital statistics on the greats of the footballing globe!